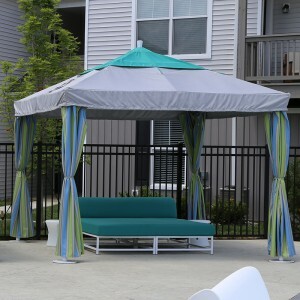 Create an inviting haven for spirited guest entertainment while increasing your property’s “Wow” factor with Leisure Creations’ cabanas. 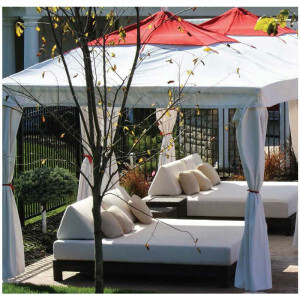 Pair our cabanas with our beautiful beach furniture to provide your guests with luxury and opulence. 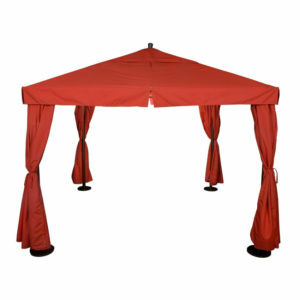 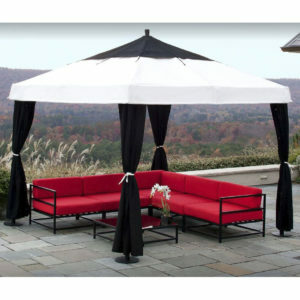 Our cabanas are easy to install, and include a range of anchoring options to ensure that your pavilion cabana is secure in most weather conditions.